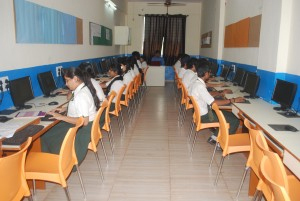 The School has two Computer Laboratories providing independent workstations to children. They are equipped with computers with the required configuration and software, projectors and audio-visual facilities. They support children in developing Information and Communication Technology knowledge and skills.